The Toronto Raptors had their back against the wall and it was a familiar feeling for them. 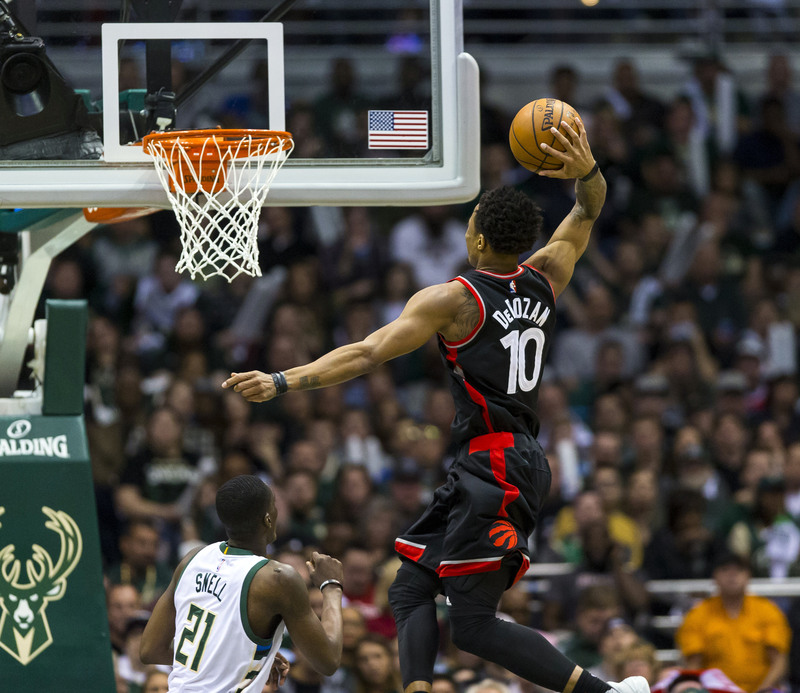 However, the Raptors defeated the Milwaukee Bucks 87-76 and clawed their back to tie the series. 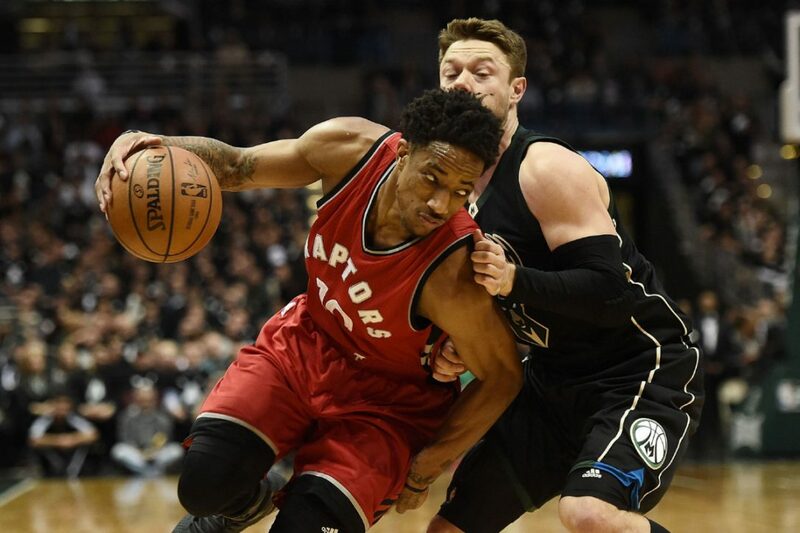 DeMar DeRozan made a statement after game 3 he along with the team played horrible come game 4 it will be a different result.That statement seemed to be true because of old mr. reliable carried his team with a massive performance 33 points, 5 assists 9 rebounds. Without DeMar heroic output the Raptors would have lost the game. The Raptors has a whole team bought in and they shut down the Milwaukee Bucks most important part to their offense Giannis Antetokounmpo. 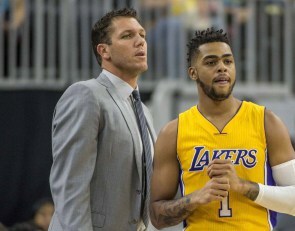 He only had 14 points but 0-7 in the second half. The Raptors defense clogged in the lane and put a lot of hands on Antetokounmpo to force him into tough situations and made him force different shots instead of easy ones. 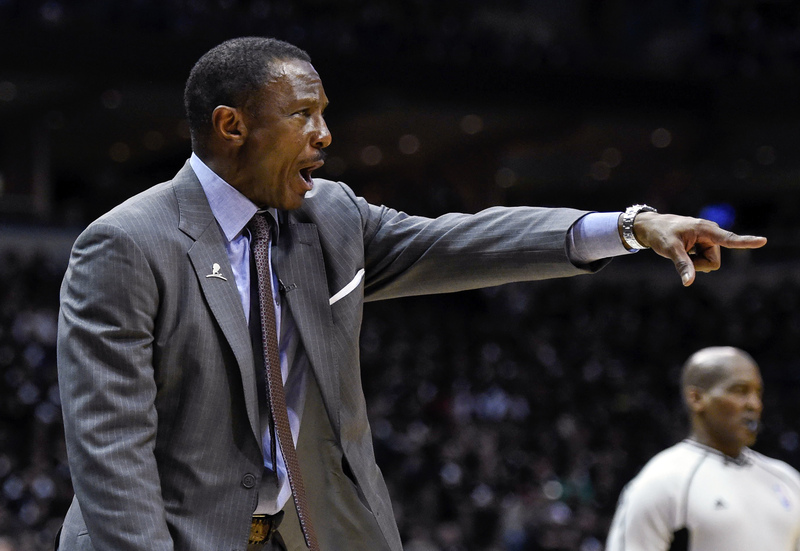 Dwane Casey decided to make a change ahead of game 4 he decided not to start Jonas Valanciunas instead start Norman Powell. Powell had a great game he chipped in with 12 points and Valanciunas seemed to be re-energized with 12 points and 5 rebounds.The Raptors looked to be a whole new team going with a small lineup with a faster pace. At the same time, everybody bought into playing intense defense and slowing the pace down for the Bucks. The Raptors made their adjustments and they came out very aggressive on both ends and communicated as a team. That proved to be the difference in game 4. Don’t get it twisted the Bucks with came out and hold no punches for game 5 so the Raptors better be prepared.